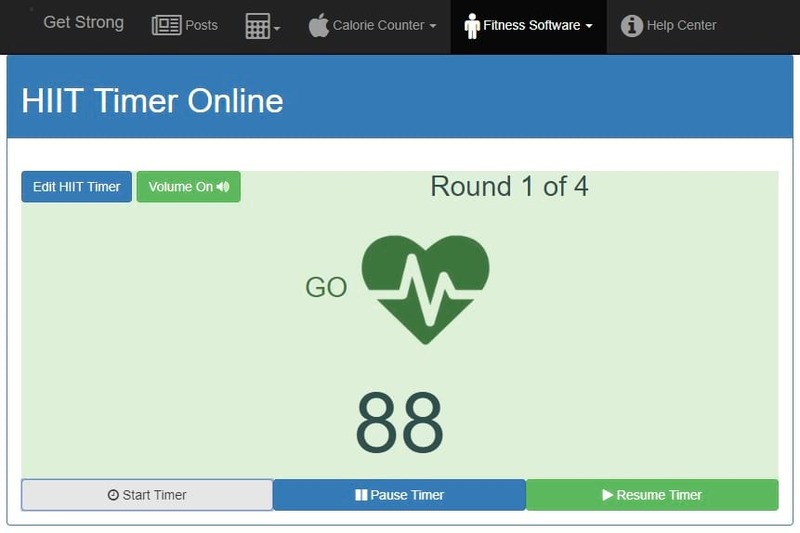 Fitness Software Tools to increase your Strength, Track your calories and build a stronger you. 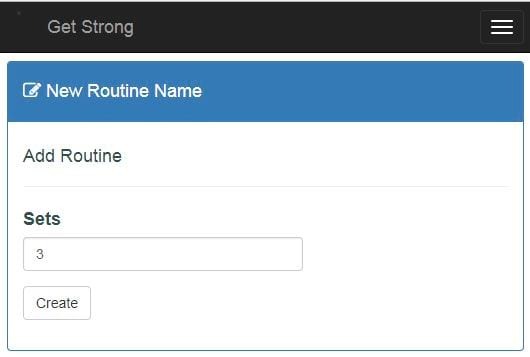 GetStrong allows you to track your workouts, log your meals and their calories while giving you access to multiple fitness calculators and timers. 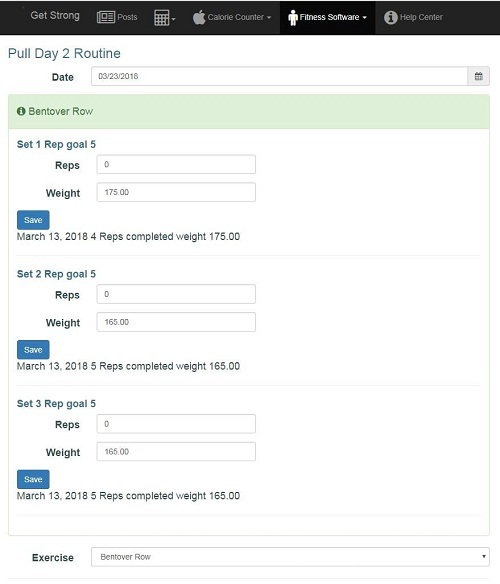 View your previouse reps and weight for the last time you logged your exercise. 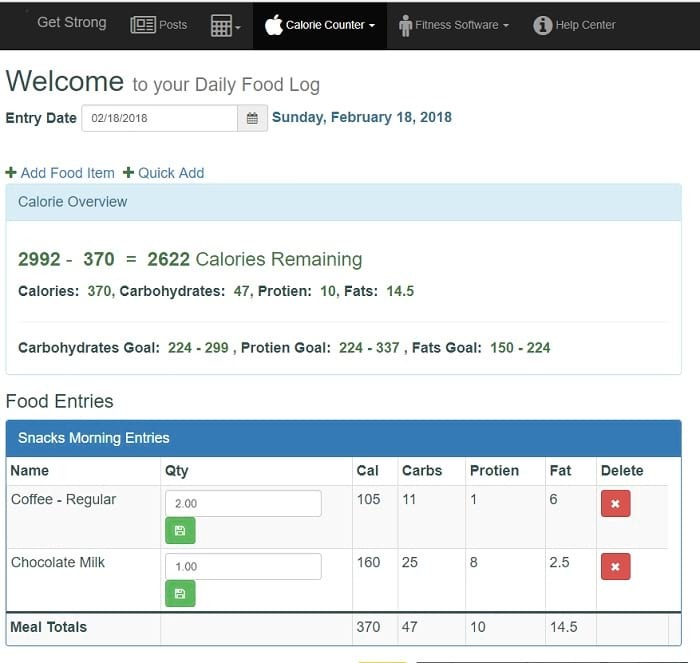 Setup, your Daily, required calories and track your daily foods to make sure you are meeting your nutritional needs. 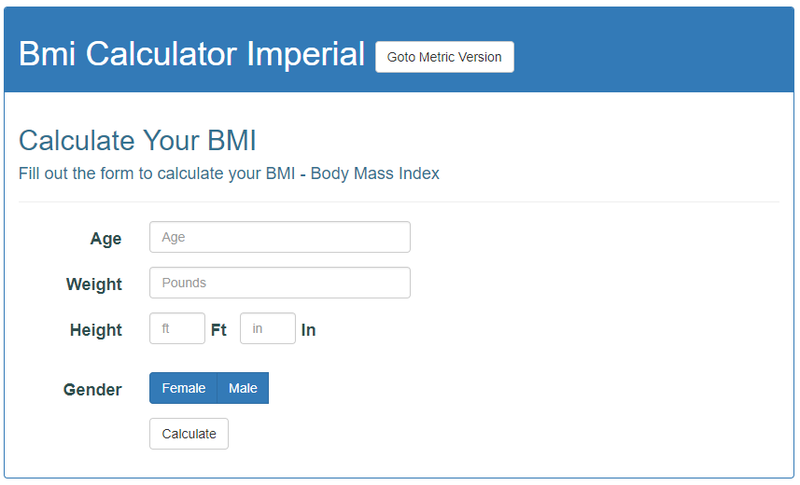 Use our tools to find your Bmi to Bmr or determine the number of calories you need to eat to meet your Specific goals. 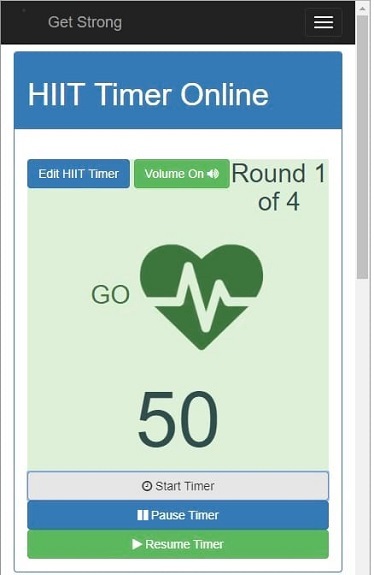 Our High-Intensity Interval timer is easy to setup and comes with both visual and audio notices for when to be active and when to rest.